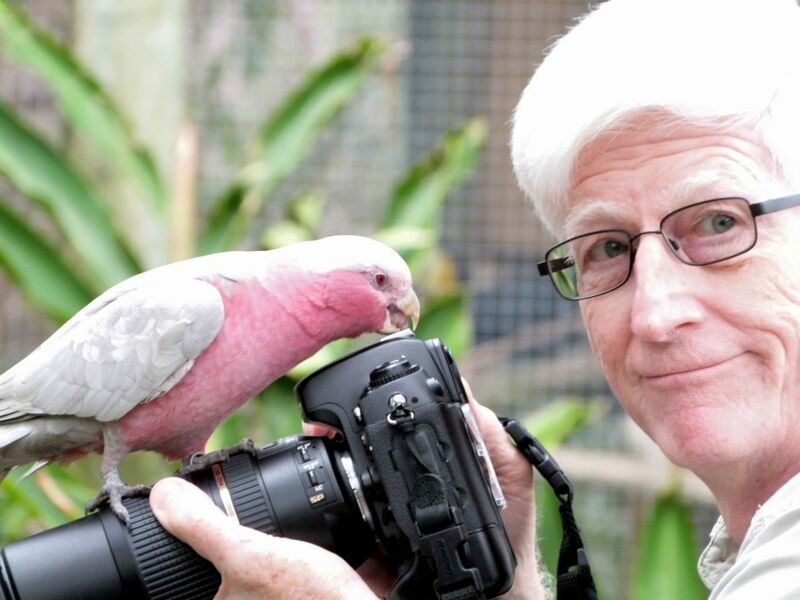 This entry was posted in Birds, Birds of the World, Birdwatching, Christian and tagged Brevard Zoo, Christianity, Creation, Galah, Give Thanks, Inspiration, Nature, Photography, Psalms 92, Thankfulness. Bookmark the permalink. The Lord created us to praise and worship Him. Happy Thanksgiving to you. And Happy Thanksgiving to you, Beverley. Have a blessed day. What a great illustration of how birds demonstrate curiosity — they are thinking with the brains God gave them! He’s either inquisitive or likes the material Dan’s camera is made from.